very clean and quiet (something I've found hard to find in DC). By far the best massage place I have found, and I have been addicted to massage for many years. I have severe tension issues and trust that the right amount of pressure is applied each time. I always leave feeling 200% better than when I came in!! L.F. ~ A Touch of Serenity Customer. Enjoy a discounted 60 minute Swedish massage, deep tissue massage, or prenatal massage for your first visit. Click here to schedule. Great gift ideas for mother's day! Click here for more information. Packages offer the largest savings! 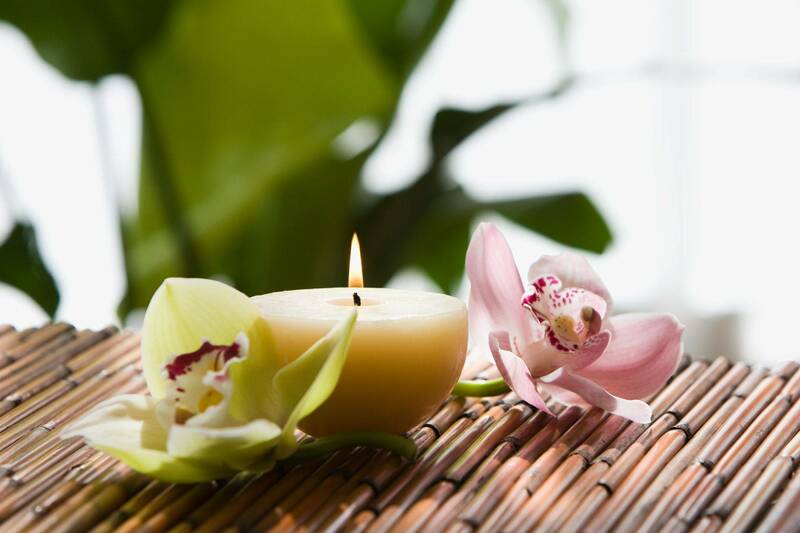 Packages are ideal for anyone who receives massages on a monthly or consistent basis. We can come to your office or event to provide chair massages. Call or email us to ask for more information about Work and Wellness Chair Massages. A Touch of Serenity is conveniently located in Northern Virginia in Alexandria. We are minutes from Washington, DC and a hop, skip, and a jump from Springfield, Virginia and a stone's throw away from the Franconia, Virginia and Kingstowne, Virginia areas. Here, at A Touch of Serenity, we believe in the importance of balancing your life's everyday obligations with your life's essential necessities of peace, happiness, and health. We are all guilty of getting so caught up in everything that we have to do that we tend to neglect our minds and our bodies. Extended periods of exhaustion, constant exposure to negativity, and high stress levels are extremely toxic. The effects of these afflictions are manifested through physical and mental ailments such as headaches, depression, body aches, anxiety, difficulty sleeping, irritability, and so much more. We cannot perform at our fullest potentials if our bodies and minds are bogged down with the effects of exhaustion, negativity, and stress. If you are looking for natural remedies for sore muscles, tension headaches, stress relief and more, we are the best massage place in Alexandria for you! We treat every client with customized and personal care and attention so that we can cater to YOUR specific needs. 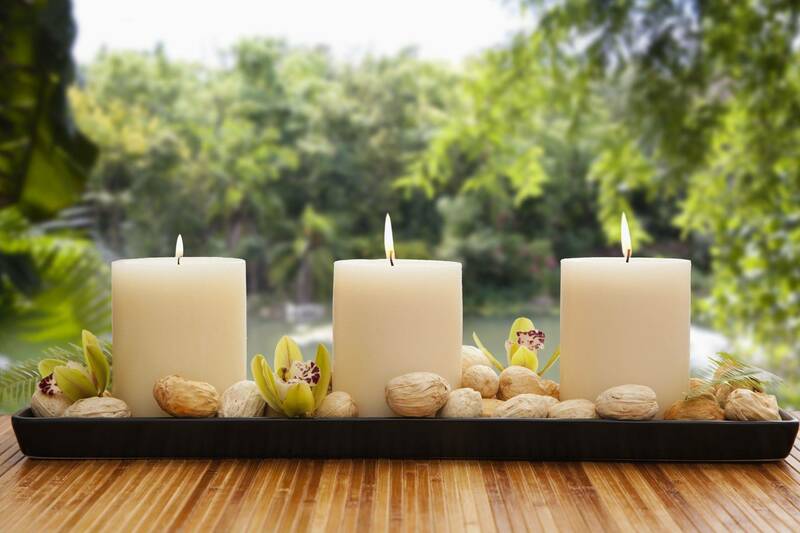 We strive to bring you back to a place of peace and serenity through massage. Whether you are looking for a therapeutic massage or a relaxation massage, our professional and licensed massage therapists offer sessions in lengths of one hour, ninety minutes, or two hours. You can conveniently schedule your appointment online via the online booking section of our website or you can call or email. For peace of mind and body… get in Touch with us! Call, email, or schedule your appointment online!